It all started when Six Flags scanned a 14-year-old boy's thumbprint without permission while issuing him a season pass. In a landmark case on Jan. 25, the Illinois Supreme Court ruled that people can legally sue companies that unethically gather data, even without proof of injury. The decision reversed a previous ruling that the boy's family couldn't sue due to the absence of personal damages. "Biometric information is uniquely sensitive," said Abe Scarr, director of Illinois PIRG Education Fund. "You can cancel your credit card but you cannot cancel your face. Illinois’ biometric privacy law gives individuals the power to enforce the law when their rights have been violated. We applaud the Illinois Supreme Court for reaffirming consumers’ ability to effectively defend their rights." Illinois PIRG has been a leader in stopping two attempts by Facebook and others to gut the state's uniquely strong biometric privacy law over the past three years. This ruling gives consumers some much-needed control over their personal information. 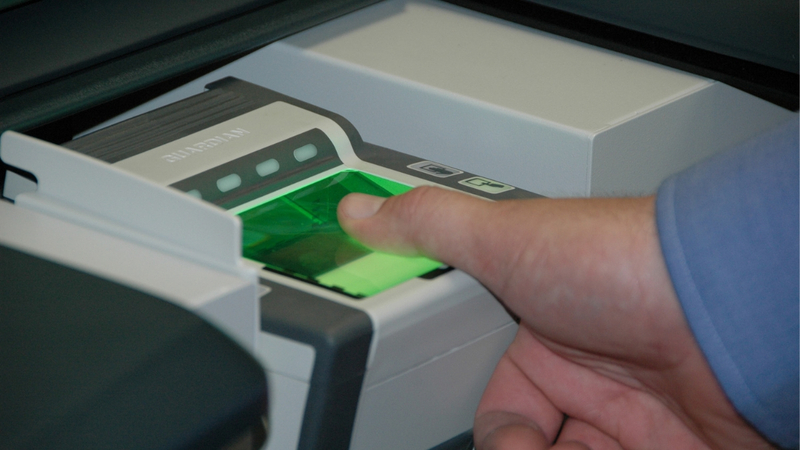 Photo Caption: Biometric information, such as fingerprint scans, is uniquely sensitive, and Illinois has just given consumers unprecedented control over how companies can gather it.